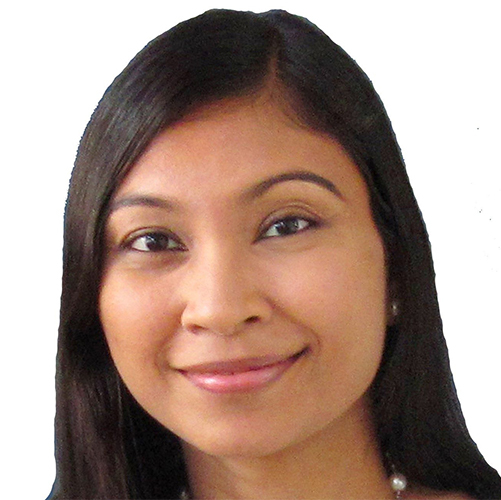 Charuni Senanayake is the Director of IAMCasia, Founder Silveryskys and an Accredited Master Coach & Mentor. She has extensive experience as a Training Consultant and has been a Training Provider of Coach/Mentor Trainings leading to accreditation. She holds M.B.B.S degree from School of Medicine in Fudan University (China), and Master of Public Health from University of Nottingham (UK). She obtained her Professional Coach training in the UK and is an accredited IAPC&M Coach & Mentor. She is a Member of Sri Lanka Medical Council (SLMC), Sri Lanka Medical Association (SLMA), Palliative Care Association of Sri Lanka (PCASL) and an Associate member of the College of General Practitioners of Sri Lanka. Charuni has worked in World Health Organization for nearly 10 years in Technical, Project Management and Organizational Reforms. IAMCasia offers accredited Coach Training Certificate Courses in Sri Lanka qualifying Coaches/Mentors for Practitioner level and looking forward to expand to Asia via virtual courses in near future. Charuni lives in Colombo, Sri Lanka. Expectations… come to think of it, they are a funny thing! Dr. Charuni Senanyake, Issue 3 - NO!